Designed for static weighing applications Helm weigh modules provide 2 independent channels of weigh scale measurement. Each weigh module can accept two 350 ohm strain gages or up to four 700 ohm strain gages and compatable with most industry standard load cells. The sensors may be wired directly into the module, simplifying the installation. With a self-contained power source, no external amplification is required. Calibration settings are programmable. 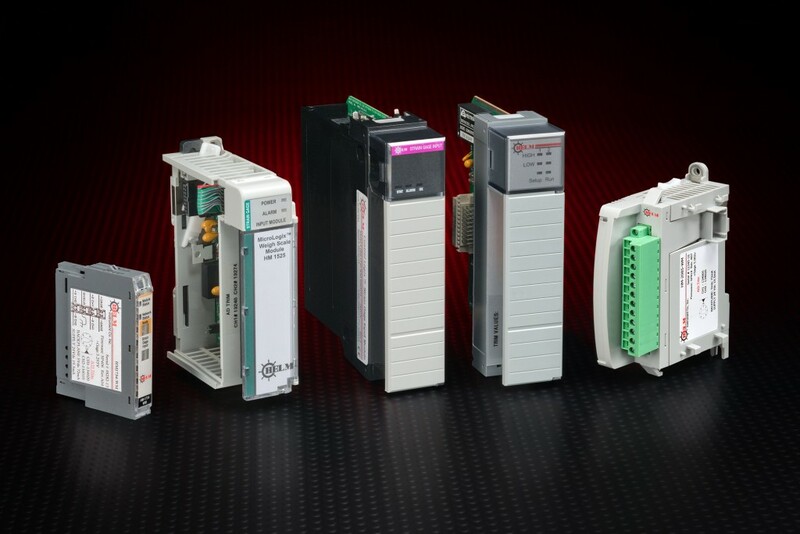 Helm weigh modules are availablefor 1734(Point I/O, 1746(SLC 500), 1756(Controllogix) and 1769(Micro/Compac) series of programmable controllers.